Tapper Security & Home Management Systems is a locally owned, Mississippi Gulf Coast based company serving Biloxi, Gulfport and beyond. 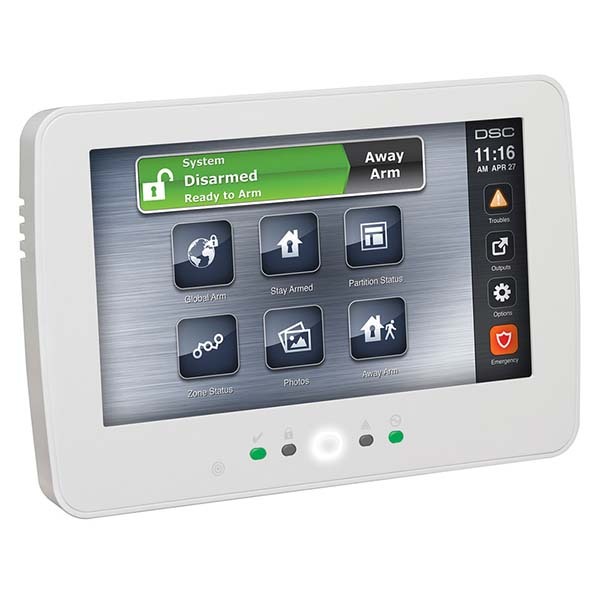 Tapper Security has been a leader in residential and commercial security services and for over 18 years we have been selling and installing basic systems and monitoring. 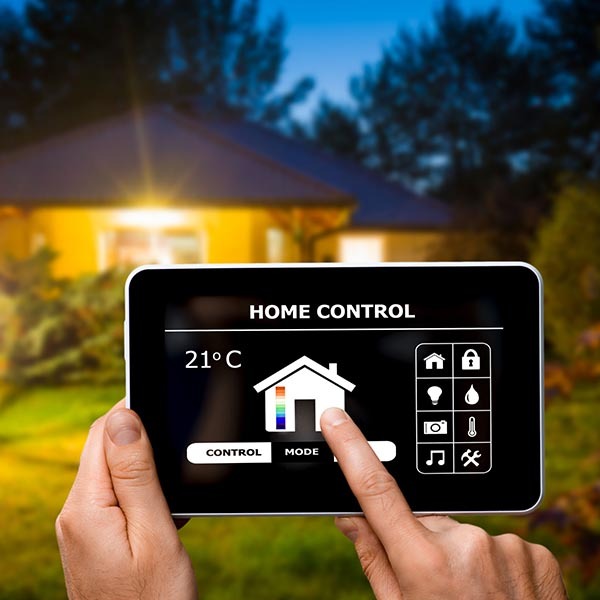 tapper Security can also assume the monitoring of a security system you already have and we can fix, repair and maintain your existing security systems. Our experienced and friendly staff can help create the security you seek by learning about your individual needs. We take the time to get to know your unique situation to provide a solution that is customized for you. Together, we can work within your budget to offer the highest value solutions, the most for your money, on the Gulf Coast of Mississippi & Alabama. Our customer service before and after the sale are second to none. We are locally based in Biloxi, Mississippi and care deeply about offering you the continued service you deserve. 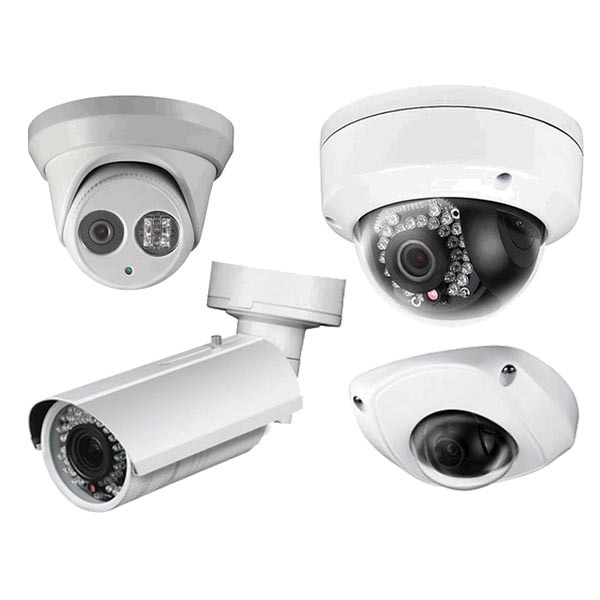 We offer the best security products and services at efficient and affordable prices. Give us a call today and see what Tapper can do for you.